Split all items of OST file i.e. emails, tasks, journals, contacts, etc. With the help of OST File Splitter, a user can reduce OST file size by dividing it into smaller parts of PST file. In addition, the tool is capable enough to break ANSI & UNICODE OST file without nay hassle. The application also makes sure that it does not compromise data integrity. Moreover, it preserves the Meta properties like To, Subject, Bcc, Cc, etc., also of OST file even after process completion. While splitting OST file into multiple PST file, the tool provides users an option to divide OST file by size. However, a large OST file creates many issues for the user. So, with the help of this option, it becomes easy for them to split Outlook OST file into small parts. One can easily specify the size and the tool will break OST file according to that only and reduces the chance of corruption. If a user wants to divide Outlook OST files on a folder basis, then the software provides an option for the same. The OST file Splitter provides users an option to create a separate file for each of the specific folder present in the OST data file. In addition, a user can break the desired folder based on the size also. However, in order to split the corrupted OST file, one needs to repair it first. 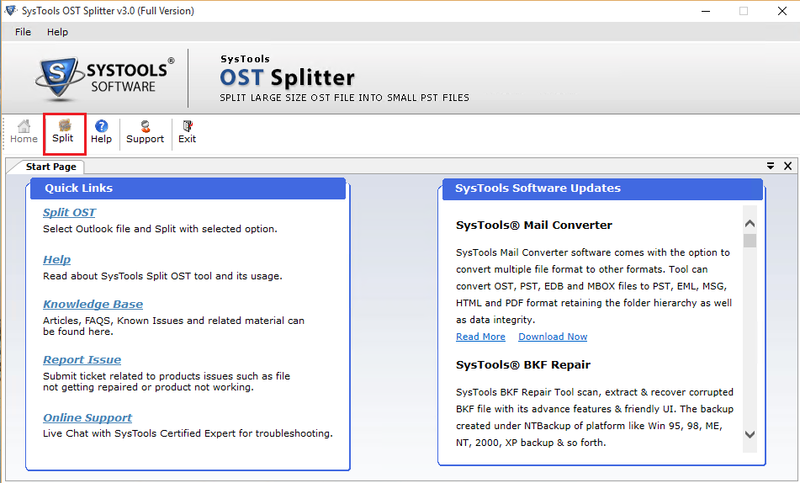 In order to split OST file according to year, a user can simply use this software. To do the same, a user needs to choose “split MS Outlook OST by year” option. After that, specify the range of year, for example, 2010-2017, the tool will create a separate PST file for each year. It becomes easy for a user to access these files in Outlook without affecting the original structure of the files. Another impressive feature of this OST File Splitter is divided OST by date. After considering the requirement of the user in mind, the tool provides users an option to divide the OST file on date basis also. After specifying the date, the tool will break OST file into two parts. First part will contain items "of and prior" the defined date and second part will contain the items after the specified date. 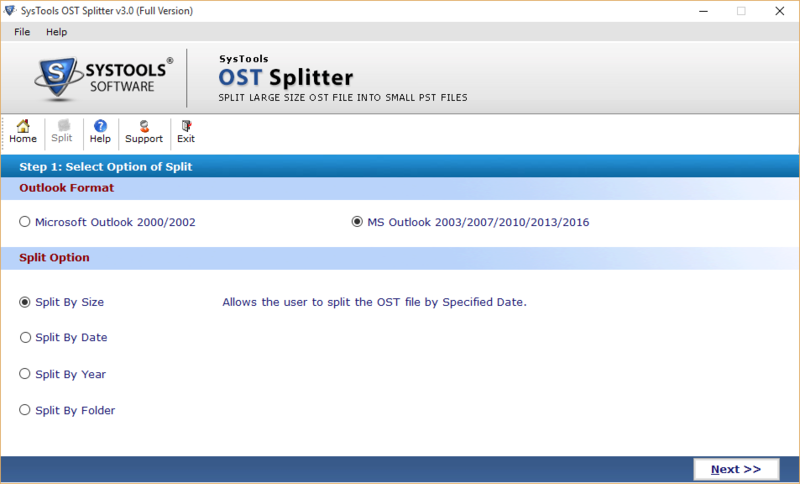 The OST file Splitter provides users an option to split MS Outlook OST file into different segments. In addition, it preserves the data integrity and original formatting of the data. After splitting OST file, the software allows users the to save the resultant files to a new folder. 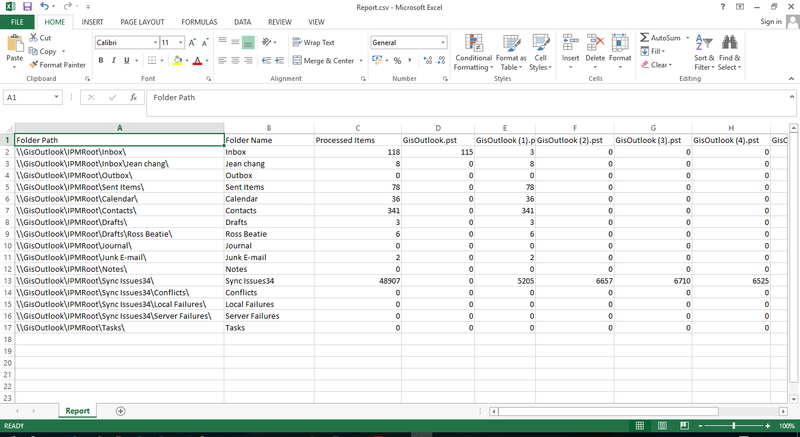 Moreover, the CSV file is stored at the same location by default. Why Use OST File Splitter? OST file is a data file of the MS Outlook application. It is an offline folder file that makes it easy for the users to work in an offline mode. As the connection is established again, it gets synchronized with the Exchange Server. However, OST file stores all data like emails, contacts, calendars, etc., available in Outlook mailbox. Sometimes, OST file grows unnecessarily large and starts generating issues. For example, Outlook becomes slow or corruption in OST file. Therefore, to prevent such type of issues, it is important to reduce OST file size by splitting it into multiple parts. 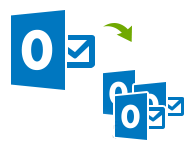 In order to split MS Outlook OST file, a user is simply suggested to use OST File Splitter. It is a software that is designed specially to divide OST file into multiple parts by size, date, folder or year. The user interface of the application is really simple to use that anyone can use it minimum technical knowledge also. Moreover, the tool supports MS Windows 10/ 8.1/ 8 and all below versions. 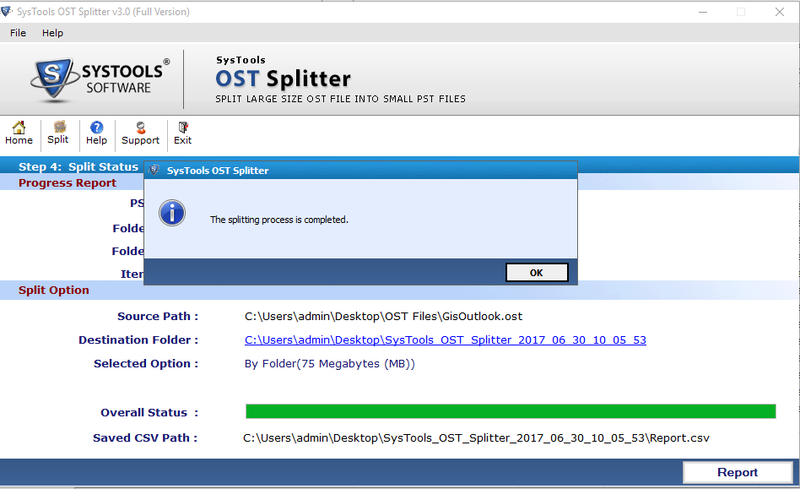 Can I split OST file by yearly archive also using OST Splitter Utility? Yes, the software provides you an option to break OST by year also with the help of OST File Splitter., You can split NSF file into Multiple small files according to the defined size. You can define size from 5 MB to 10 GB to Split a file. Does the application maintain the integrity of data after splitting OST file into small parts? Yes, this application is capable enough that it split the OST file and does not compromise the originality of data. Therefore, zero chances of data loss using this OST File Splitter. Can I split the ANSI OST file also with the help of this tool? Yes, you can easily divide both ANSI & UNICODE OST file without any trouble using this OST File Splitter application. Is it possible to split corrupted OST file using this utility? No, before splitting damaged OST file, a user needs to repair it first.